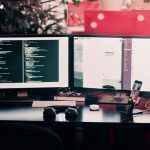 Learn how to set up an ecommerce blogging strategy so you can publish a stream of content that will help bring people down your sales funnel. 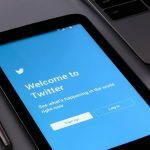 Get inspiration from the best social media marketing campaigns to help you come up with the most appropriate campaign for your brand. 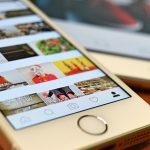 Learn how to tap into Instagram influencers effectively to grow your blog's traffic and conversions. Includes compensation, Instagram Stories, and more. Find out what it takes for you to build an influencer marketing platform that will help facilitate business between influencers and brand. 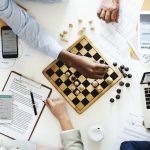 Learn the exact process of competitive analysis to find opportunities that they can capitalize in the market and grow your blog faster. 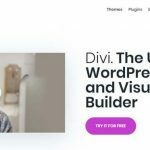 In this Divi review, learn whether or not this WordPress theme and website builder is the best choice for you. 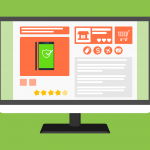 Find out the ecommerce mistakes that will break your business and how you can avoid them. Learn how to increase your Google search click through rate so you can still drive traffic to your blog even if you’re not on top of organic search. 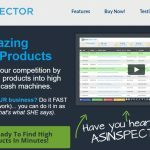 Learn from this ASINspector review how this Amazon product research tool can help you find products that you can sell on the platforms to generate sales.